A classic Antarctic Peninsula adventure with the added attraction of a day spent in the scenic South Shetland Islands. On this voyage, expect not just spectacular scenery, but also amazing wildlife at sea, on land and ice and in the air. We will sail directly to “High Antarctica”, passing the Melchior islands and the Schollaert Channel between Brabant and Anvers Island. 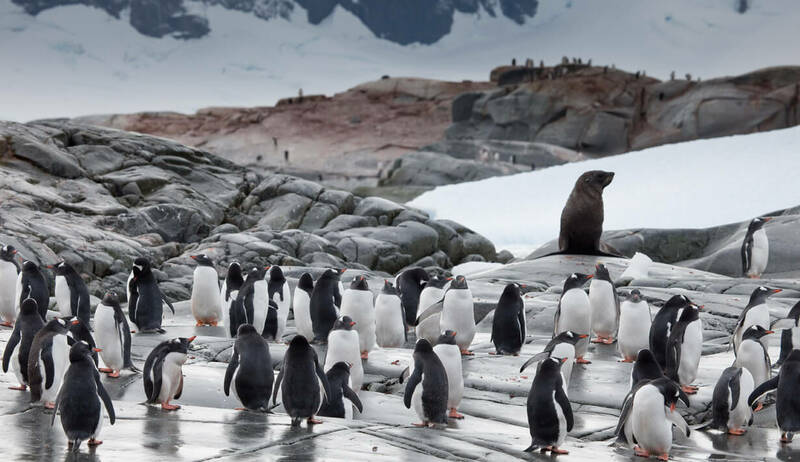 The Antarctic Peninsula is famed for its icy beauty and bountiful wildlife. During the days here, we will optimize the experience to get the best of everything. 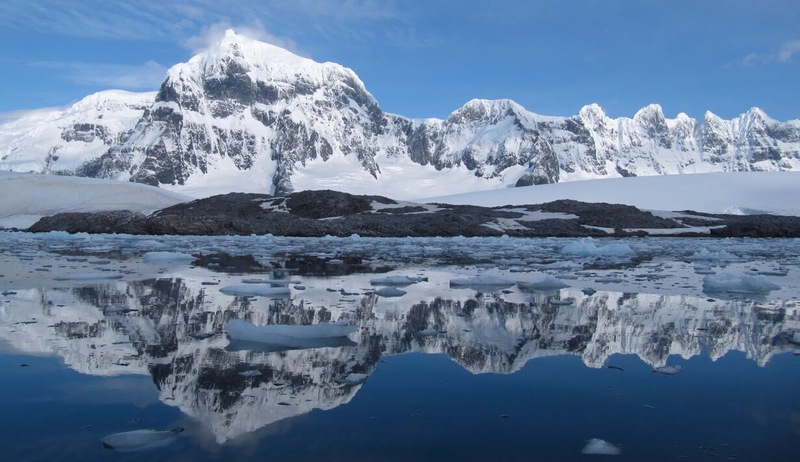 Sites that may be visited include Cuverville Island, a small precipitous island, nestled between the mountains of the Antarctic Peninsula and Rongé Island where we will find a large colony of Gentoo penguins and breeding pairs of Brown skuas. On nearby Danco Island in the Errera Channel activities may be focused around the Gentoo penguins nesting high on the island as well as Weddell and Crabeater seals that may be on and around the island. 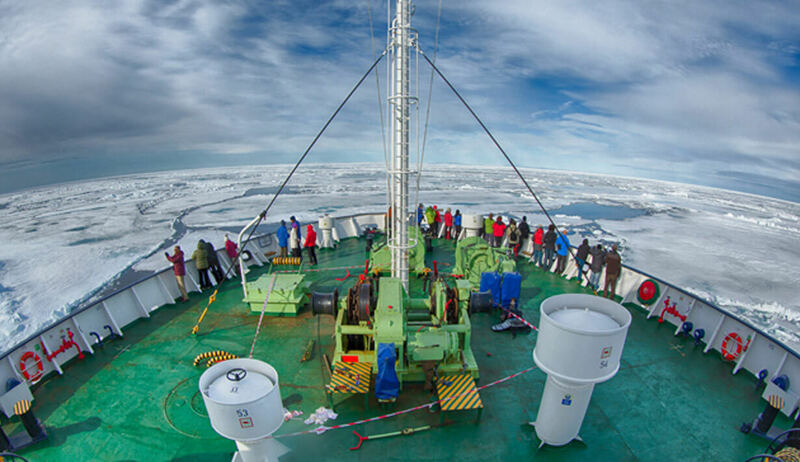 In Neko Harbour we may have the opportunity to set foot on the Antarctic Continent in a magnificent landscape of huge glaciers calving at sea level. Zodiac cruising and kayaking offer spectacular ways of enjoying the landscape surrounded by ice incrusted alpine peaks. In Paradise Bay with its myriad icebergs we may have the opportunity to set foot on the Antarctic Continent. Again, we may offer an opportunity for a zodiac cruise in the inner parts of this amazing waterway. 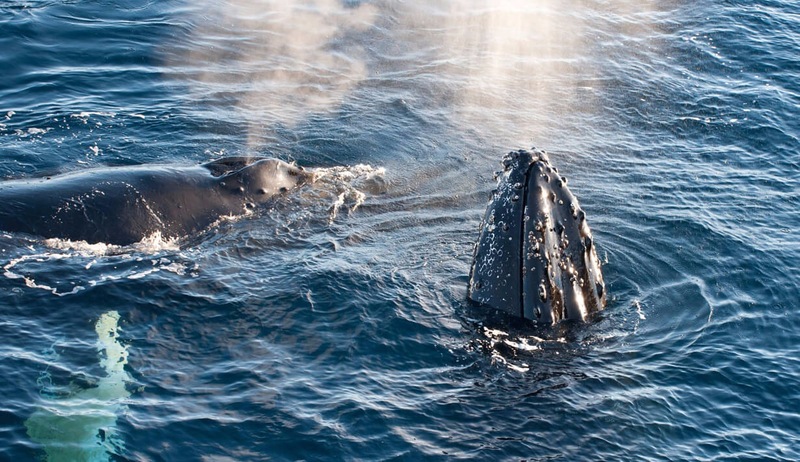 In this area, we have good chances to see Humpback whales and Minke whales. After sailing through the Neumayer Channel, we hope to get a chance to visit the old British research station, now living museum and post office at Port Lockroy on Goudier Island. 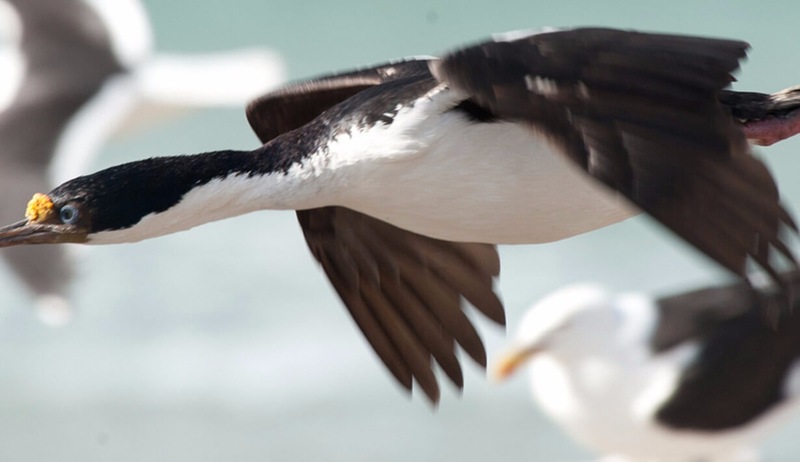 Close to Port Lockroy, we may also offer activities on Jougla Point with Gentoo penguins and Blue-eyed shags. This area offers excellent opportunities for kayaking and camping. When the snow conditions allow we use snowshoes on shore, which vastly improves mobility and safety in the expected heavy snow conditions. The volcanic islands of the South Shetlands are windswept and often shrouded in mist, but do offer subtle pleasures. 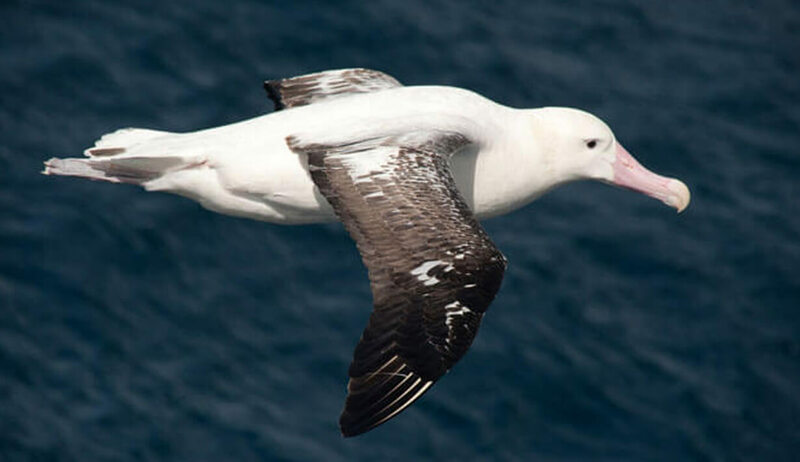 There is a nice variety of flora (mosses, lichens and flowering grasses) and fauna, such as Gentoo Penguins, Chinstrap Penguins and Southern Giant Petrels. In Deception Island our ship braves through the spectacular Neptune’s Bellows and into the flooded caldera. Here we find hot springs, an abandoned whaling station, thousands of Cape petrels and many Kelp gulls, Brown and South polar skuas and Antarctic terns. Wilson’s storm petrels and Black-bellied storm petrels nest in the ruins of the whaling station in Whalers Bay. Alternatively, we may try to conduct activities near Half Moon Island. Here we find Chinstrap Penguins and Weddell Seals often haul out on the beach near the Argentinean station Camara. Around noon we depart for the Drake Passage.